Middletown City School District (MCSD) is excited to announce its new Curriculum and Instruction Department. The team includes a Senior Director of Curriculum, a K-5 Curriculum Coordinator, a 6-12 Curriculum Coordinator, two returning Curriculum Coordinators, and 14 teacher leaders. “I am thrilled to announce the new members of the Middletown Curriculum and Instruction team. Fran Morrison, Kelly Wilham, and Robyn Jordan join a strong team of individuals committed to taking Middletown City Schools to the next level of educational excellence,” said Debbie Houser, HR Director at MCSD. Of the 19 team members, three are new to the MCSD administrative team. 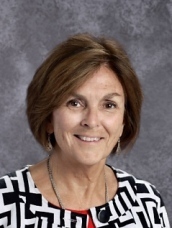 Fran Morrison comes to MCSD from Lakota Local School District where she spent the last four years as the Senior Director of Secondary Curriculum and Instruction. Morrison’s extensive leadership and administrative experience will take the district’s education to the next level, ensuring every student has an exceptional educational experience. “I am excited to take all my professional learning experiences and apply them here in Middletown Schools with what I believe is a top leadership team. The newly formed Curriculum and Instruction Team will work to support the Middletown school community so each student has an excellent experience,” said Fran Morrison, Curriculum Director at MCSD. A graduate of Miami University (B.S. Art Education) Morrison began her education career in the Cincinnati Public School District and then moved to Finneytown Local School District where she taught art and served as the Community Service Coordinator. In 2002, Morrison received her Masters of Education in Administration from Xavier University and quickly rose through the educational ranks. At Northwest Local School District, Morrison served as an Assistant Principal (Middle School and High School), District Intervention Supervisor, and Assistant Director of Curriculum and Intervention. After 12 years with Northwest Schools, Morrison took her skills to Lakota Local Schools. Now, she joins MCSD and the #MiddingRising movement. “At the heart of the Middie Modernization Movement is curriculum, instruction and innovative practices that we will work to support and grow. It is a great time to be a Middie and I am excited about the work WE will all do together as a school community,” concludes Morrison. Kelly Wilham is a familiar face to Middletown families as she’s served as the Creekview Elementary principal for the past three years. Wilham brings the Middletown Curriculum Department 18 years of administrative and instructional leadership. “It is truly an exciting time to be living and working in the Middletown City School District and it has been an honor and a privilege to be the principal at Creekview Elementary. Luckily, I won’t be going far as I will transition to the MCSD K-5 Curriculum Coordinator, giving me great opportunities to collaborate with all the elementary principals and their staff, and continue to champion for all children,” stated Wilham. A true Miami Redhawk, Wilham received her Bachelor of Science in Education and her Master of Education in Educational Leadership from Miami University. In August 2019, she will receive her Doctorate in Education, Educational Leadership from the same university. 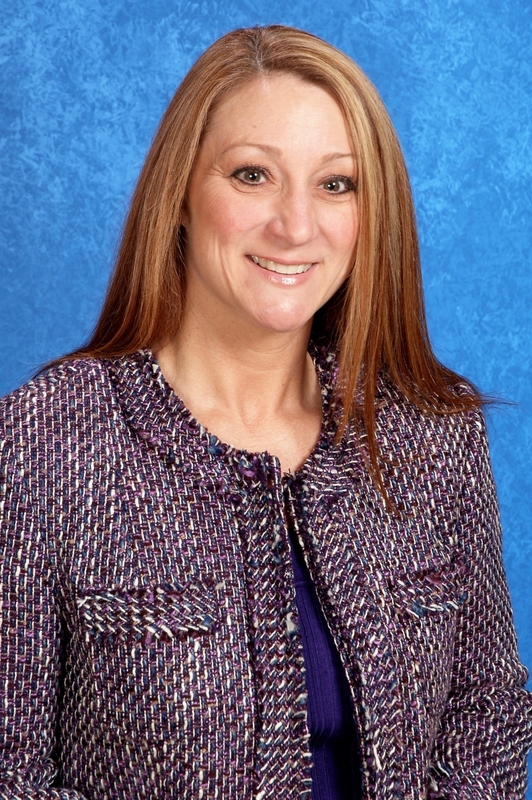 Robyn Jordan comes to Middletown Schools with 15 years of educational experience. A graduate of Arkansas State University (B.S. Biology/Zoology; MS Biology), Wright State University (M. Ed. Educational Leadership), and Miami University (Ph. 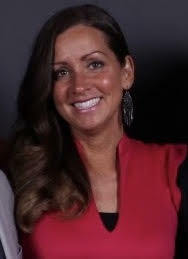 D. Leadership, Curriculum, Culture (graduation date: December 2019)), Jordan has nine years experience in the classroom and six years as an assistant principal, most recently at Milford High School. The Middie Modernization Movement excites Jordan and she looks forward to applying her experience to the movement. “I chose to come to Middletown because of the district's reputation of meeting the needs of all students through an intentional strategic plan that focuses on innovative and engaging instructional practices. I am thrilled to be a part of the Middletown family! I look forward to working collaboratively with the staff, the students and their families, and community members to contribute to the district's instructional excellence by empowering others to reach their full potential,” said Robyn Jordan, Curriculum Coordinator, Grades 6-12 at MCSD.